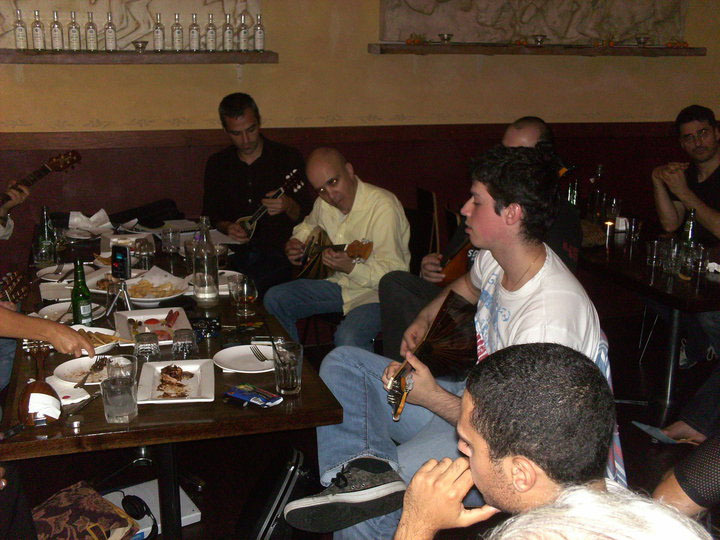 REBETIKA is like the blues of Greek music, with seamy, underbelly connotations. A band plays every Wednesday at Spitiko in South Melbourne so I went along with Clare to see them. 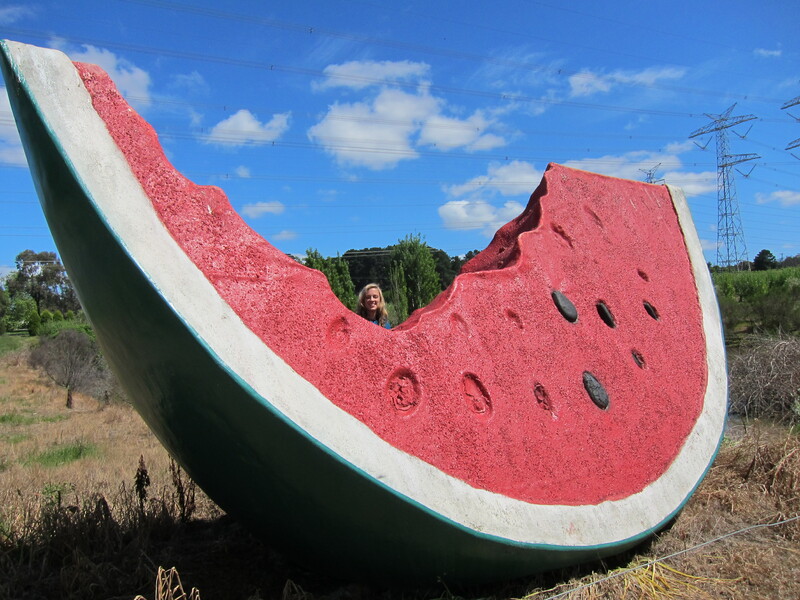 Earlier in the day I leapt out of the car upon passing a big watermelon. I’ve got a hankering to visit all the big things in Australia (avocado, prawn and banana are already under the belt), so if anyone fancies doing a heeeey-I’m-sure-that’s-been-done-before road trip… well, let’s do it.